We’ve talked a lot lately about cardiovascular disease, partly because February is American Heart Month, and also because Primaris provides data and chart abstraction services for several National Cardiovascular Data Registry/NCDR registries. Episode 63, a conversation with Primaris CEO Richard A. Royer, talks about our work with registries and takes another look at the broader picture of heart disease, the No. 1 killer in our state, the nation, and across the globe. 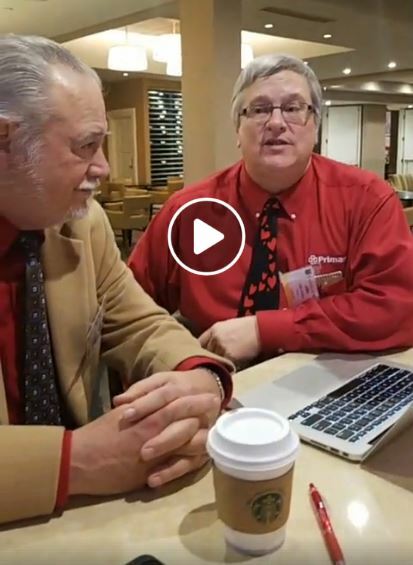 “Are you leaving money on the table?” That was the question Royer asked participants at the Missouri Million Hearts conference in St. Louis, Mo., on Feb. 1. 2:18 – Primaris was a co-sponsor of the event and is a partner of the Missouri Million Heats initiative. It’s also an opportunity for Royer to now talk about the ways Primaris helps hospitals and clinicians optimize their reimbursements from Medicare and, increasingly, from commercial insurers. With that in mind, Royer reminded conference attendees about preventive treatment and post-cardiac event rehab under new payment models. 5:15 – At $317 billion, cardiovascular disease is also the most costly condition in the U.S. And other diseases on the Top 10 list of costliest conditions are also related to CVD: Diabetes, high blood pressure, and COPD, for instance. 6:46 – Primaris assists clients with quality reporting and provides chart abstraction for a number of NCDR and other registries. At Primaris, we are dedicated to improved heart health in all areas of our organization. 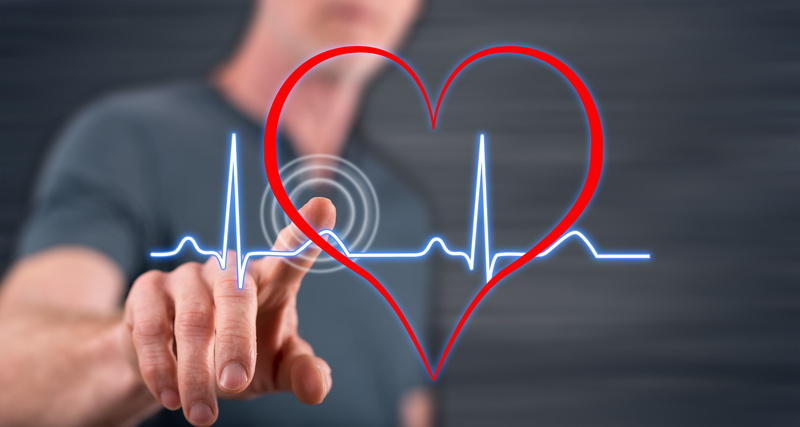 We assist our clients with their quality reporting and we provide data abstraction for a number of cardiovascular quality measures (among many others). They include NCDR registries, American Heart Association’s Get With the Guidelines, stroke and chest pain quality measures and more. As your partner in healthcare quality improvement, Primaris can take care of your data so you can take care of what matters most – your patients. 7:28 – Primaris has a strong history of working with registries to report quality data. 11:31 – The Missouri Million Hearts presentation included a breakdown of a Primaris case study on the MIPS- and EHR-related work that was done with Preferred Family Care, the clinic in Butler, Mo., where Dr. Curtis Long has practiced since 1964. Among other things, Primaris staff led by Abhi Ray helped clinic staff implement TCM calls that are designed to prevent readmissions and follow up on hospital care. CMS reimburses those calls at $122 each – a call and money that the clinic hadn't been making. 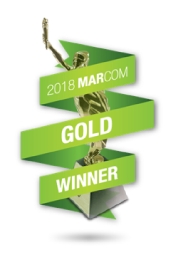 In addition to other steps to optimize revenue, Ray’s team helped establish a direct mail strategy to remind patients to get their Prevnar shots. This experience is a vivid, real-time illustration of one of the Primaris mottos: We take care of your data so you can take care of what matters most – your patients. 16:31 – CVD prevention begins in the primary care setting. This is especially crucial in rural areas. And CMS is now putting more money towards prevention. 22:01 – Bundled payments 101. Bundled payments are showing promise in improving care quality while at the same time bringing costs down. Bundled payments represent one form of alternative payment models (APMs) that are designed to move toward value-based care by incentivizing providers to advance coordination and efficiency of care while also improving quality and outcomes at lower costs. Under a bundled payment model, providers and/or healthcare facilities are paid a single payment for all the services performed to treat a patient undergoing a specific episode of care. All the players in that care share in any losses or savings that result from the difference between the target price and actual costs. Basically, what it comes down to is everyone playing nice together in the sandbox. 25:37 – Another frequent theme of any medical conference these days is the immense pressure on administrators and clinicians to use patient data to guide quality improvement – at lower cost. Primaris specializes in clinical data and chart abstraction. 27:03 – CMS Administrator Seema Verma (right) wrote a letter to the nation’s physicians last summer. Royer concluded his Feb. 1 Missouri Million Hearts presentation with a review of Verma’s “Dear Doctor” letter. "Our system has taken our most brilliant students and put them to work clicking through screens and copying and pasting. We have arrived at the point where today’s physicians are burning out, retiring early, or even second-guessing their decision to go into medicine." That's the essence of letter: America’s physicians are spending too much time as data entry clerks focused on “burdensome and often mindless” administrative tasks that are distracting them from direct patient care. CMS recognizes this is a serious problem that it is taking steps to address. “When I read those things in the letter, you should have seen the heads nodding out in the audience,” Royer said. He assured listeners that Verma has heard their concerns and CMS has responded by updated E/M codes, for one thing. (The first update in 20 years.) Royer also expects to see more initiatives and incentives for preventive care. 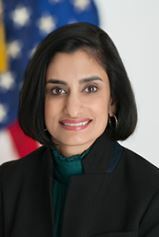 “I think we will see further improvements in the next several years” under the leadership of Verma and Health and Human Services Secretary Alex Azar. Getting back to cardiovascular disease and its “many other tentacles” (diabetes, high blood pressure, others), the work ahead seems clear. Primaris CEO is keynote for Missouri Million Hearts conference. Facebook Live conversation with Dr. Daniel Pauly. CMS final changes to the Medicare Physician Fee Schedule for 2019.